If you can’t tell, I’ve been really into mixing skirts with cozy sweaters this winter! I’ve never really been one to gravitate towards prints, but for some reason, I’ve been loving to add in a printed skirt to my winter styling obsession. When I saw this Tibi skirt I just knew that I had to try it out! So, I used my Rent the Runway update membership, and this was the first item I added to my shipment for the month. Let me tell you that this skirt exceeded my expectations! 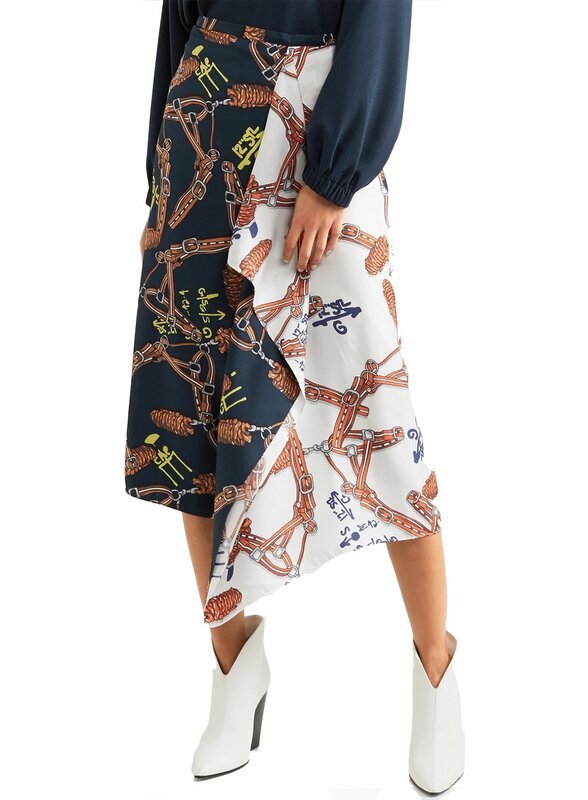 I have already been in love with Tibi for years (they are legitimately one of my favorite designers), and this skirt just further solidified the special place I have in my heart for the brand. The skirt took a classic print, but gave it a modern twist, as the colors are very vibrant and bright. 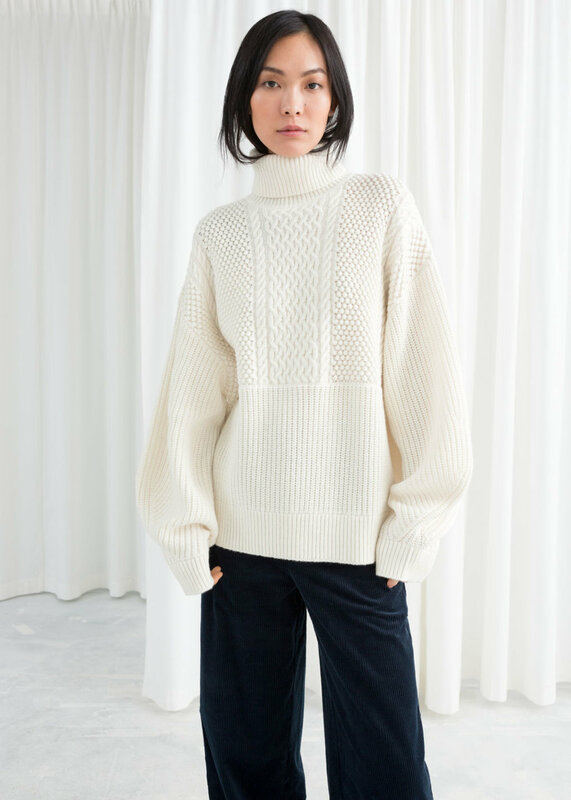 Add in the split tone, separated by simple ruffle and you have an updated classic that is fresh and will last in your closet. Oh, and it also has pockets! 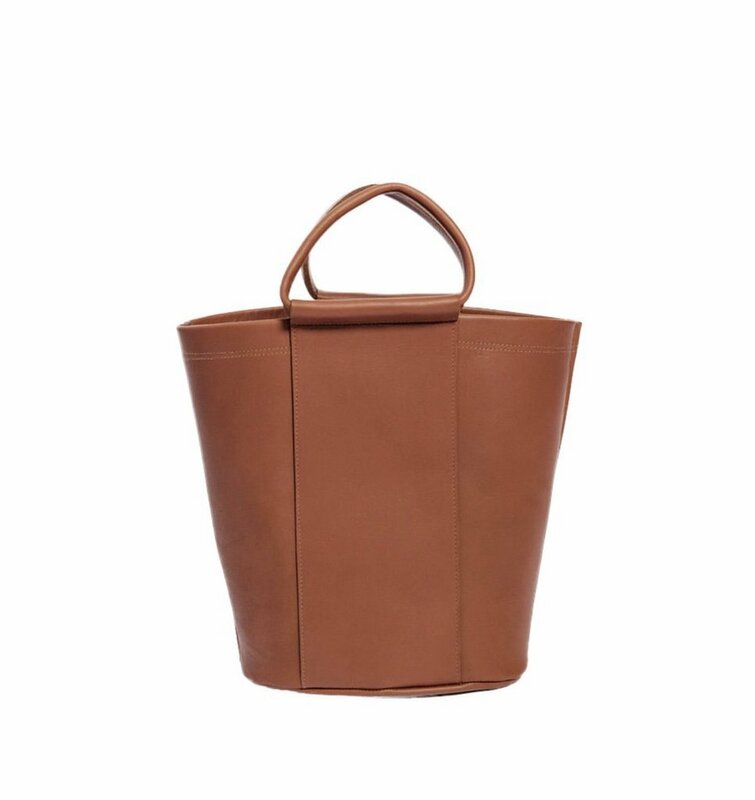 Now, I know that Tibi is on the pricier side, and getting one of their pieces is an investment. As someone who has purchased many items from them over the years, I can tell you that they are worth it. I have Tibi pieces that I bought 5 years ago, that when I wear them today I still receive a ton of compliments on them! Not ready for the investment just yet? Try renting the skirt on Rent the Runway! That way you can test run the piece. The link I added for the skirt below will bring you to the Rent the Runway site! I’m also working on putting together a collection of my favorite printed skirts over on my Shop page. This will be up later this week, so in the meantime, keep scrolling to see how I styled this Tibi printed skirt!